NIVEA Black & White Invisible Silky Smooth Anti-perspirant is a skin conditioning deodorant that you can apply straight after shaving to avoid irritation for silky smooth underarms. But the care doesn’t stop there! It also cares for your clothes by leaving no white marks on black clothing and reducing the appearance of yellow stains on white clothing. Formulated with special skin conditioners, the new Black & White Invisible Silky Smooth deodorant sets a new standard in caring for women’s underarm skin, especially after shaving. The caring ingredients make skin soft and smooth. To care for the sensitive underarm area immediately after shaving, NIVEA Black & White Invisible Silky Smooth contains a unique caring formula. 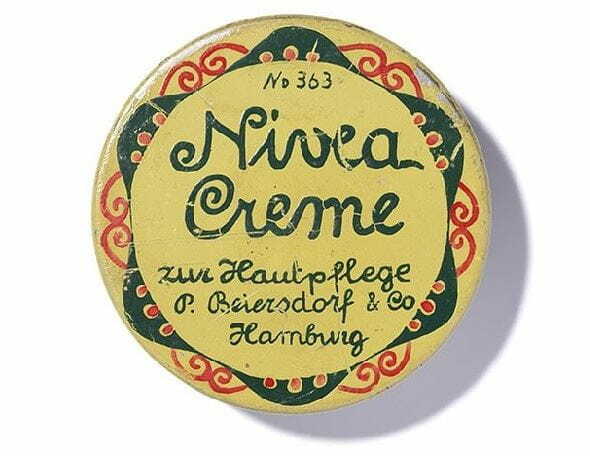 NIVEA Black & White expert Dr. Jens Schulz explains in an interview why underarm skin is especially sensitive and how to best care for it, while staying protected.